This four-piece Rotunda Reception Furniture set has just the simple elegance you have been looking for. 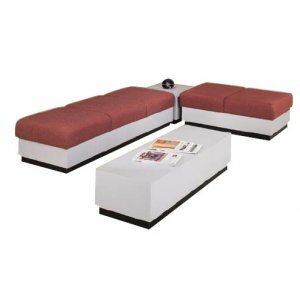 With two waiting room benches and reception tables you can create a warm and inviting space. 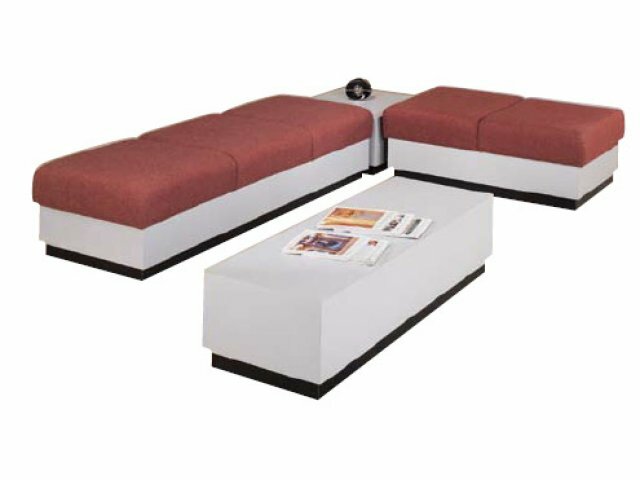 Full Set: Includes one RLS-302 two-seat bench, one RLS-303 three-seat bench, one RLS-420 coffee table and one RLS-423 end table. Durable Material: High-pressure laminate (HPL) sides and tabletops resist moisture, stains and scratches.